Then encouraged the best MC's in Grime to join him at an event called 'Eskimo Dance'. 3. Then encouraged the best MC's in Grime to join him at an event called 'Eskimo Dance'. 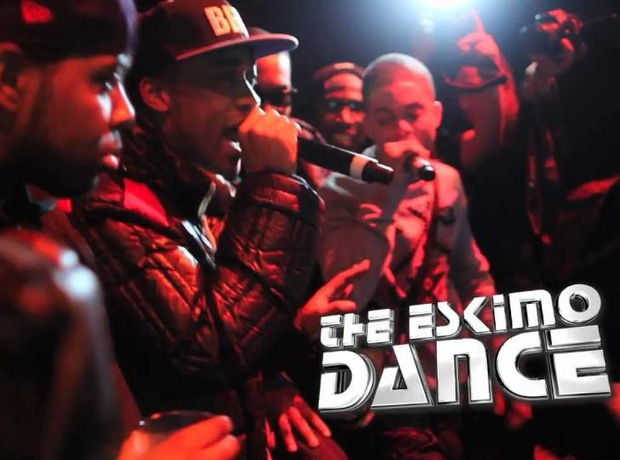 The UK’s biggest ever live Grime event called “Eskimo Dance’ was set up in 2002. It featured a number of the scene’s best MC’s clashing and going back to back.